The Polish American Congress (PAC) was founded as an American organization with American goals. It was, however, 1944, when Poland was still occupied by the Germans, and there was certainly a strong interest in assisting and supporting the homeland. Under the leadership of Charles Rozmarek, who was concurrently the President of the Polish National Alliance (PNA), while surely cognizant of the era’s grave Polish plight, the PAC still kept one eye turned toward domestic issues. Today, the foundation of the Polish American Congress is under constant attack to be transformed into the “Polish Congress in America,” eschewing matters that are of concern to Polish Americans. Poland now being freed of foreign control, the Executive Board of the PAC last year revised the organization’s Mission Statement, better emphasizing its American direction. Although the new statement was adopted by the National Directors at their semi-annual meeting, certain identifiable elements among them later sought to overturn the reform and thereby accentuate PAC’s involvement in purely Polish issues. I say “identifiable elements” because they can be easily discerned. 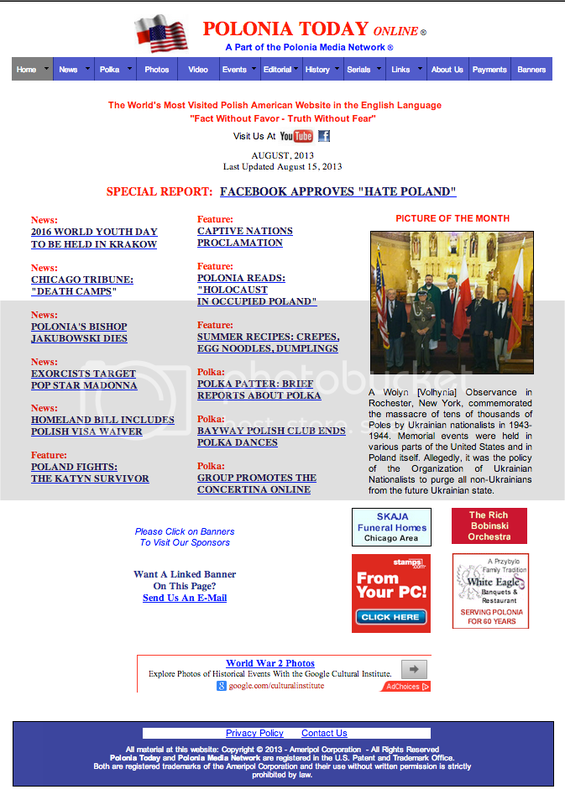 The PAC, an umbrella organization covering regional Polish American groups, is divided into State Divisions with delegates ostensibly representing Polish Americans in their areas. It becomes increasingly clear that the Divisions from New York, New Jersey, Michigan* and California, joined by a small number of delegates from Illinois, are primarily concerned with purely Polish affairs, most of which are political in nature. Polonia is clearly blessed with a multitude of intelligent and clever persons. Nevertheless, we repeatedly see unnecessary division among us. The Polish American Congress, for instance, our potentially most potent unified voice, is often a discordant noise. The representatives who compose its body must vow to lay aside regional, group and political agendas in favor of promoting the general good of Polonia. They must consciously agree that their duty is furtherance of all that is beneficial to Polonia in accord with its name, meaning and mission.